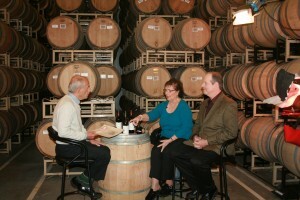 In the month of March 2009, Michael and Jean-Marie were featured on Comcast Newsmakers of Northern California, a five-minute news interview program that was seen on CNN Headline News. 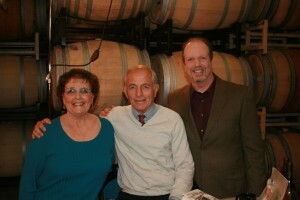 Michael and Jean-Marie were taped on Thursday, February 26th at the Starmont Winery the Napa Valley. The segment aired on a regular basis throughout the month of March, with host Jack Hanson, formerly with KGO Channel 7 in San Francisco, conducting the interview. Jean-Marie and Michael on the set with host Jack Hanson. After the taping, with Jean-Marie, Jack Hanson, and Michael. 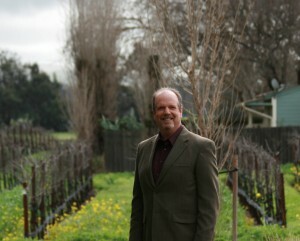 Author Michael McCoy at the Starmont Winery.